Head over to Amazon and order Adjustable Lightweight Shower Bench Just $28.70! (68% Off!) Get FREE shipping on orders of $35+ or if you have Prime! Slip resistant rubber safety leg tips secures maximum safety during the shower. 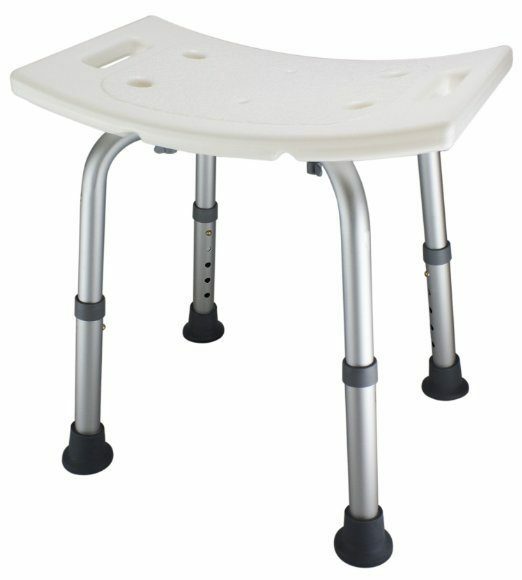 Adjustable seat height from 12.5 to 16.5 inch can accommodate most users with different needs and easily coordinates with the style of your bathtub. Wide base for extra stability and side hand grips provides extra help for users. Heavy duty anodized aluminum body frame can support up to 250 pounds in weight and resists corrosion.